Sunan Abu Dawud is one of six important and authentic collections (Sihah Sittah) of the Prophetic Traditions. Abu Dawud, following the practice of his time, traveled far and wide to collect Hadith. He visited Hijaz, Iraq, Khurasahn, Egypt, Syria, Nishapur, Marv and Isfahan for the purpose. His proficiency in Hadith is accepted. He also had keen insight in law (fiqh). His Sunan, naturally, is replete with legal traditions; it also indicates his point of view on various questions and his acuman in ijtihad. 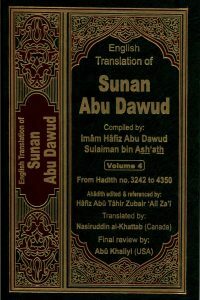 The Sunan is Abu Dawud’s most important work. 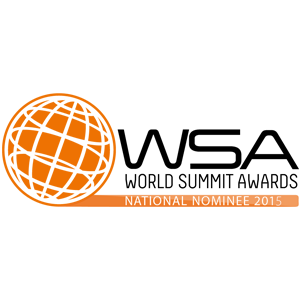 It has 4800 traditions selected from a mass of 50,000. It can be called one of the fundamental works on Hadith.